I think I’ve been trying too hard recently and as a result, I haven’t been enjoying my fishing as much as I should, so this week, I set out to try and rectify that by having some fun. The weather has played havoc with my fishing too. I know that’s an easy excuse, but I’ve noted a real decline in catch reports sent to me for one of the UK’s biggest carp publications, so I know it’s not just me who is struggling; it appears that the whole of the North of England has become a carpy wasteland! I know some are still catching, but overall, the last few weeks have been dire… it was time to enjoy life again! I travelled to one of my favourite local venues, Gawsworth Fisheries near Macclesfield in Cheshire, to try Park Pool, a picturesque lake of a couple of acres, with plenty of variety to go at. Luckily, it’s close to the car park too as my arthritis has been playing up, so after trudging a few yards in the rain to my peg, the first thing up was the umbrella! 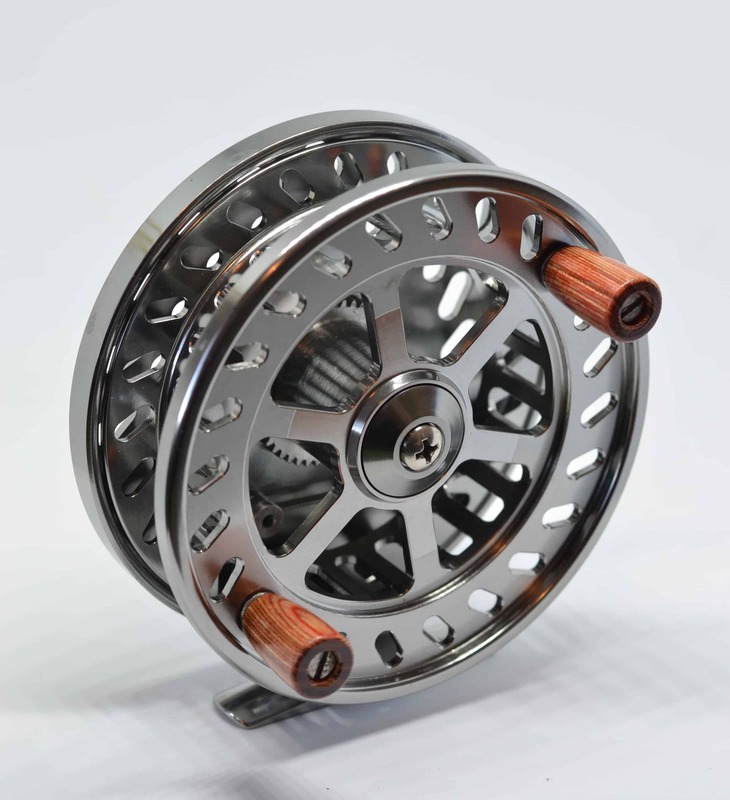 My wife treated me to a new centrepin reel last week, and I was keen to give it its first outing. Freshly spooled with 4lb line, it was quickly fitted to a float rod and the line passed through the rings. I sat back under the brolly and considered my float selection, before choosing a slim dart with an ultra fine tip; ideal for close range work in about four feet of water. I chose rod and line for a couple of reasons. One, I don’t own a pole, and to be honest, the thought of constantly shipping in and out fills with me with dread… I wanted to relax, not work hard, and besides, I get awful back ache when using them. Two, I was eager to use my new reel, so it was a perfect excuse! The wind started to ripple the water, and the bites became harder to spot. I missed plenty, with skimmers taking the bait on the way down, and holding it just above the bottom so the float wouldn’t sit properly. Positive bites were few and far between, so I decided to change to a slightly heavier float, with most of the weight by the hook. 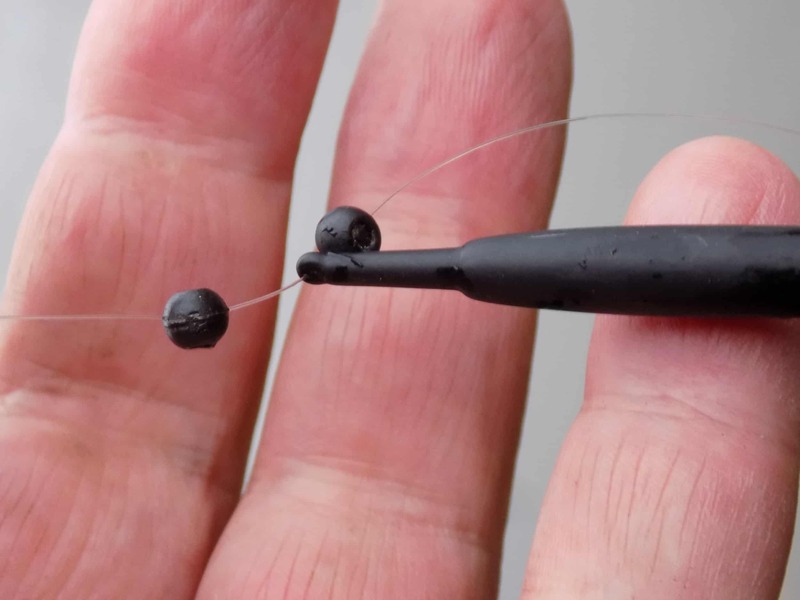 This would hopefully put the bream off taking on the drop, and the rig would become more or less a ‘lift method’, rising in the water whenever the bait was moved. A single BB shot three inches from the hook was the only split shot on the line, and instantly, the bites became almost unmissable! With maggots on the hook, the number of bites started to slow, so I changed to bread punch. I love fishing with bread punch and consider it one of the most effective cold water baits, especially if things are tough. The skimmers loved it too, and the fish came thick and fast for the rest of the session. I don’t think I caught anything over a pound, but the constant action kept me busy all day. 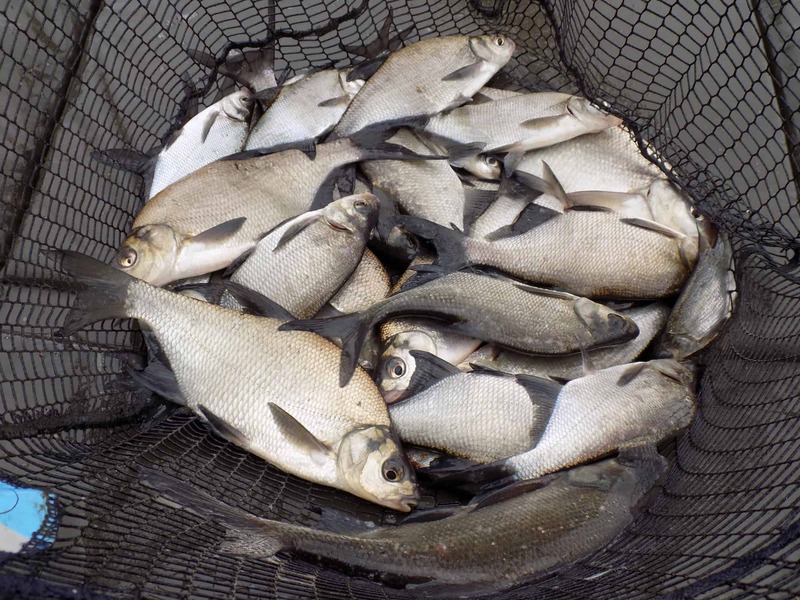 I’d had permission from the lake owner to use a keepnet for an hour or so, just to be able to photograph some fish (keepnets are not allowed normally) and after I’d placed the fish into my landing net, it became apparent that they were feeding hard. I tried corn on the hook too, which saw slightly bigger fish, but not at the same rate, so a switch back to tiny pellets of Warburtons kept the action steady! I’d been balling in a walnut size lump of groundbait every fifteen minutes and had introduced little else aside from discarded hook baits throughout the day, but the fish kept coming. Initially, I’d hoped for an early season tench, but every single fish that I caught was a skimmer! Dozens of them! Finally, the float lifted, and slipped away in a classic ‘tenchy’ way, and that was what broke the surface and slid into the net. It wasn’t a big fish at just over a pound, and battle scarred too (damn cormorants) but it was green and slippy, so it counted! I put it back gently, then swung the float out and watched as it instantly disappeared. I struck and met a solid lump of resistance, which shot off and instantly snapped my 3lb hook link before I had chance to do anything about it. 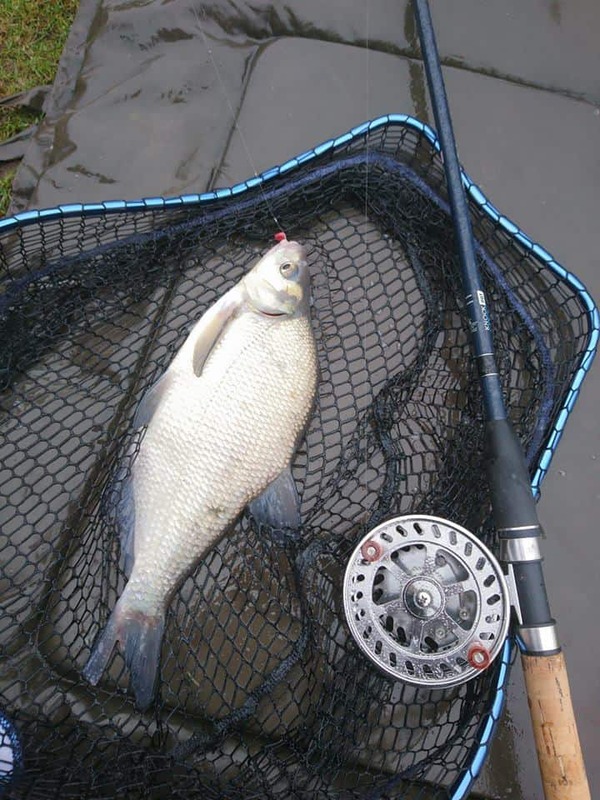 A couple more ‘blades’ took my punched bread, then once again, I got snapped by a carp. It was obvious that bigger fish were now in the swim, and with carp to around 20lb in the lake, I didn’t have much chance to getting them on the bank… I just hadn’t bought that kind of tackle with me, and it was getting too late to go back to the van for stronger kit. Rather than risk damaging any fish, it was time to go home, so waiting for a gap in the rain, I packed up quickly. I’d had a fun day. Admittedly, I would have been happy to see some variety, but by changing things to improve bite indication, baiting carefully, and keeping my concentration, I think I’d managed around 45-50lb of skimmers which I considered a good haul in the cold, especially as two other anglers on the same lake caught nothing. The duo had moved on from another lake on site after blanking there too, so I was doubly pleased with my haul. The best thing about the day was getting back to what fishing is all about, enjoyment. Not catching monsters for sponsors, not thinking about a magazine article, or taking stock photos for later, just having fun, with a rod, a reel, a float, and a loaf of bread… perfect!